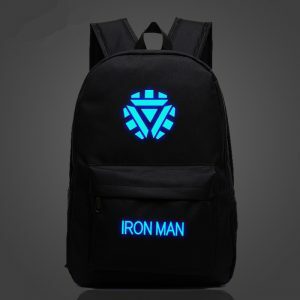 Our Agents of Shield Backpack features the infamous Spiderman icon that glow in the dark! 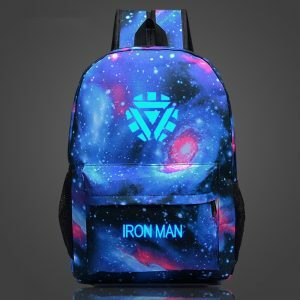 With an easy access front pocket, great for storing things like your phone, keys and other essentials, this backpack made from durable Nylon material with Polyester lining. Measures 47cm tall x approx 30cm wide x 18cm deep – you will have enough room to carry all your Spidey gears!